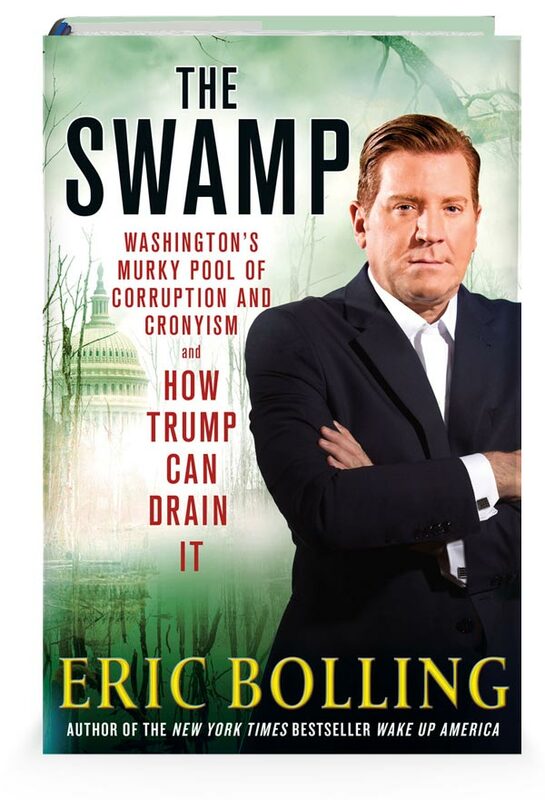 It’s time for President Trump to drain the swamp. Find out how. 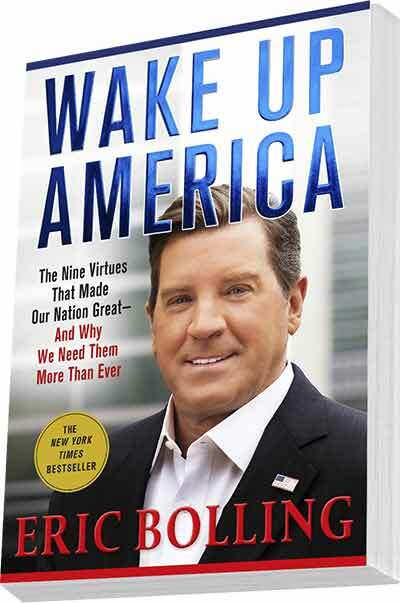 One of the leading stars of the FOX News Channel shares the nine virtues that made our nation great—and why we need them more than ever.